Do you need a large venue for a special event? 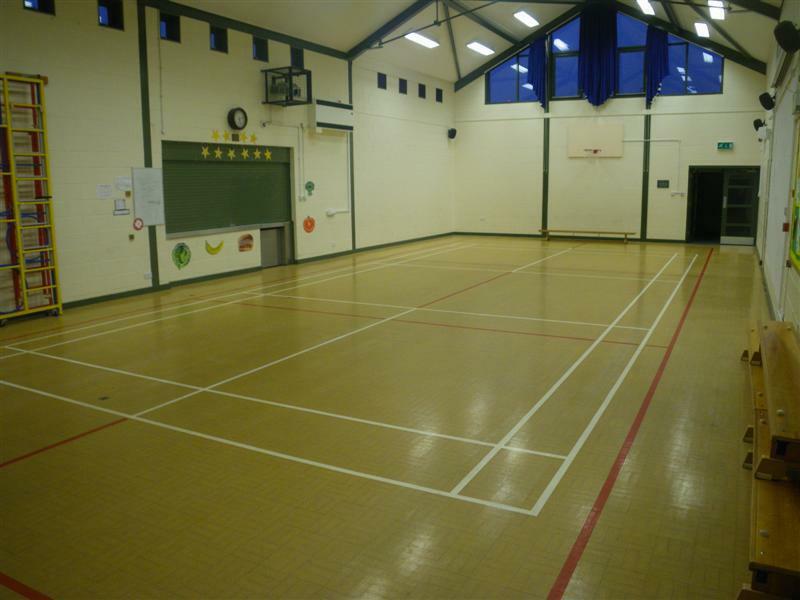 Would you like to use a large indoor space for fitness and sport? If so, are you interested in hiring our school hall? It is available (out of school hours) at a competitive rate, with all profits from this going to support the school.